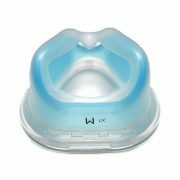 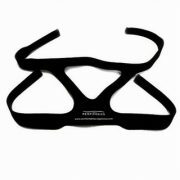 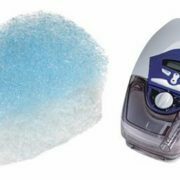 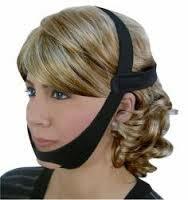 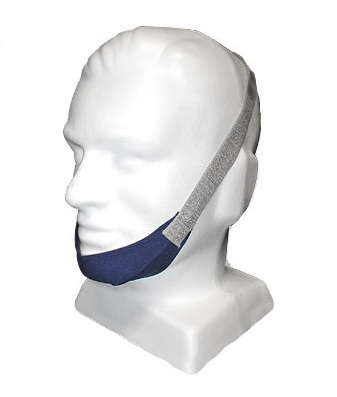 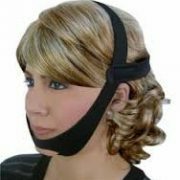 The CPAP chin strap is very useful for CPAP users who sleep with their mouth open. 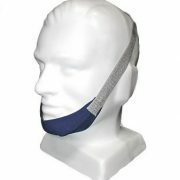 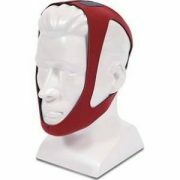 The chin strap keeps the mouth closed during sleep, thus preventing dry mouth symptoms in the morning. 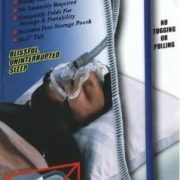 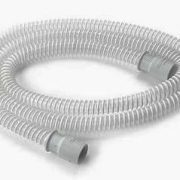 It also prevents the air (delivered from the CPAP machine) to escape from the open mouth.